It doesn’t matter if you just started creating a website or you have had an official website for years. There is a good chance that you have heard the acronym SEO. Used in the right manner it truly can do so much for your website and its ranking. Used in the wrong manner it will not only do little for your site, but it could actually hurt it. That being said, Google (algorithm) is always changing the way that it ranks websites. This has SEO experts and SEO strategists scrambling to discover the most recent ranking factors. It really is enough to make you want to give up on SEO altogether, but you simply just can’t do this if you want to be relevant in the cyber community. 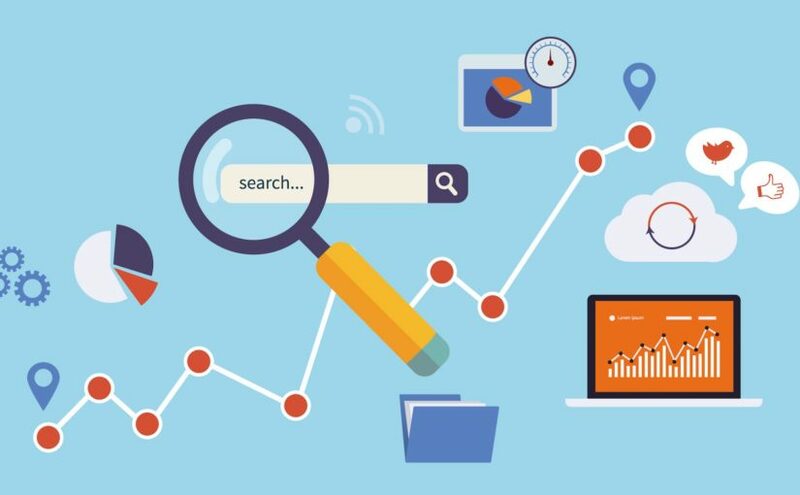 It would be hard for anyone to deny the power and benefits of SEO and below you will discover three of the easiest ways that you can bend it to your advantage. Think about how you recently search for something in Google. Not only can you check last night’s football scores online, but also you can easily locate a reliable handyman within a matter of minutes. For instance, if you are looking for a local handyman to put up a fence in your backyard, you might type something like “local handymen near me.” Once you hit search you are going to be presented with a variety of pages that are linked to your relevant search. How much of this information are you going to sift through? If you are like most individuals you are only going to check out the results on the first or second page. There is where SEO plays a most important role. SEO will be vital to getting your website ranked high on these search results. If everything goes your way, you could be the one sitting right at the top of the results, which will garner your website tons of search traffic. It is true that this will take some time and work, but it will without a doubt prove fruitful. When you hear the term website usability it is basically just referring to how user-friendly your website is. Your website should be designed in a manner so that it helps users find the information they are seeking, rather than hindering them from finding it. This is important because an actual helpful website that is easy to navigate and process will yield a lot of user engagement. If users can’t navigate or process information from your website they aren’t going to spend a lot of time interacting with it. Having a usable website as the foundation is one of the best ways to improve your website ranking. There are a number of factors that can affect the usability of your website, but the core of them boil down to how fast your page loads, the lack of errors, the actual useful information on the site, the user experience, how well users can navigate it, and balancing the graphics in combination with content. 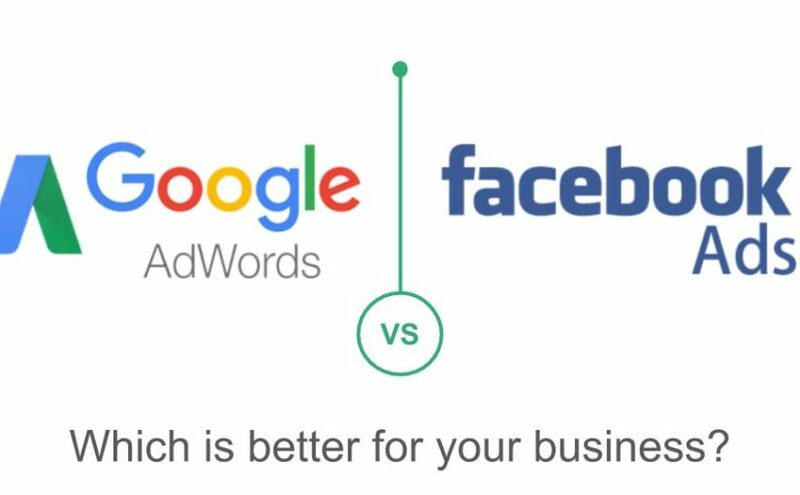 Now that you know a little about SEO and how Google ranks your website, you can probably already see how crucial SEO is to the success of your online campaign. As mentioned about the process is time-consuming, but there are some ways that you can speed the process and bend SEO to your favor. A lot of website developers go wrong when they start directing the wrong type of traffic to their website. 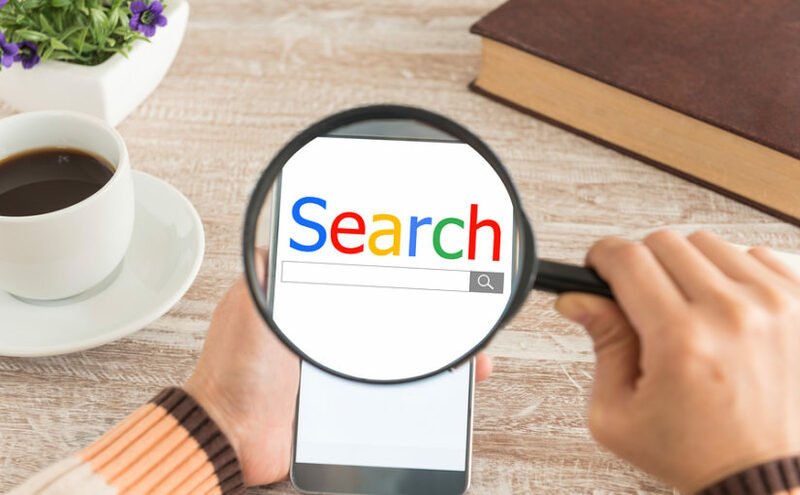 For instance, if you are selling hot water heaters, you do not want the website to pop up on Google when users are searching for heating and air units. You might be able to boast that your website has a million hits or more, but how much time are individuals actually spending on your website? 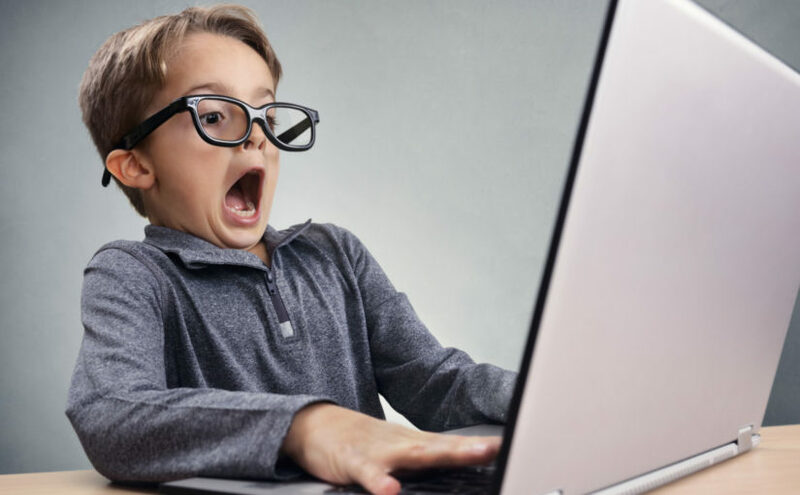 Sending the wrong traffic to your website might reduce your “dwell time” – the number of time visitors spend on your website, which may affect your SEO ranking. As mentioned above, it really is the user interaction with your website that is going to garner you rankings, not the simple number of visitors that you have achieved. “Content is King”, you’ve probably heard that. You want all your content to be relevant to what your site is actually about. You also want the content to be helpful and speak to your users. Content doesn’t just have to be videos or infographics these days. In fact, the most recent studies are showing that the highest generating content is usually well written informational articles that can give your audience a more in-depth understanding of what your site is actually offering. How-to guides can be extremely useful as well. With such a competitive market out there, you have to stay on top of your keywords strategy. 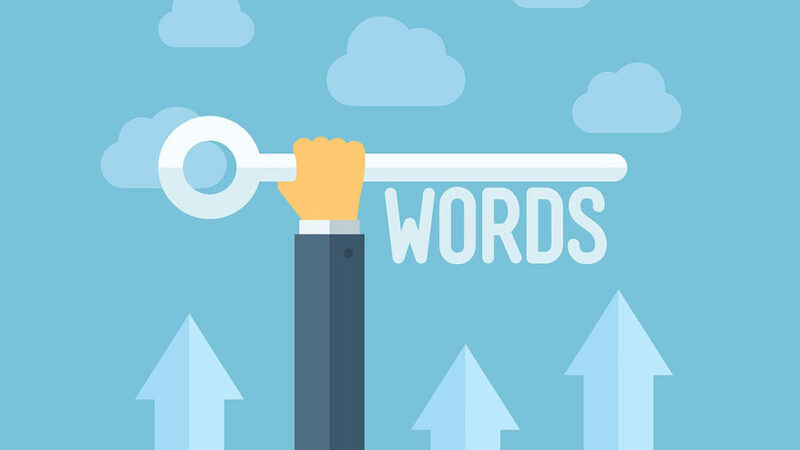 Keywords are basically phrases or certain words that users search for. For instance, from the scenario in the first paragraph, the keyword would be “local handyman near me”. If you sprinkled this keyword throughout your website in reasonable amounts it means that you are going to have a higher chance of ranking when someone searches for that phrase. Combing this with other keywords can help you jump to the front of the line. There are websites where you can find the most searched for keywords that go along with your chosen niche. With that in mind, you do not just want to fill your content with these keywords, because it will be unreadable and just detour users from the site. Dial-up is a thing of the past. There really is no more waiting five minutes for a high graphics page to load. And, potential customers will not wait around for long load times. It doesn’t matter how good your keywords are or how user-friendly your website is, if it doesn’t load within a second of two users are going to click off. In fact, recent studies show that most users these days are only willing to wait around a maximum of three seconds before closing out of a website. This would hurt your dwell time, increase your bounce rate and reduce your page views, ultimately hurting your SEO ranking. 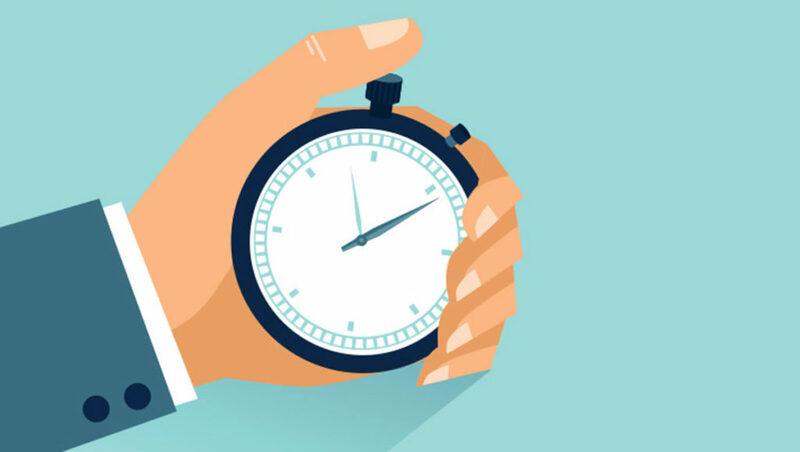 There are tons of ways to increase your page load time. If you are using a lot of graphics and images, you need to make sure they are coded right, and streamlined, optimize the image sizes, reducing the number of plug-ins and minimizing redirects. Another easy way to boost your SEO Rankings is by encrypting your site with SSL Certificate. Moving your site from HTTP to HTTPS means a lot to Google. The “S” stands for “SSL” which stands for Secure Socket Layer, shows your users and Search Engine like Google, that your site is secure. If you’d like to have your website evaluated, or get a FREE Website Audit, please do not hesitate to contact us.